Mobile banking and money management has become a basic need for both individuals and businesses. Mobile payment (also referred to as mobile money, mobile money transfer, and mobile wallet) generally refer to payment services operated under financial regulation and performed from or via a mobile device. From physical reloadable cards to virtual non-reloadable, we span the full gamut of possibilities. 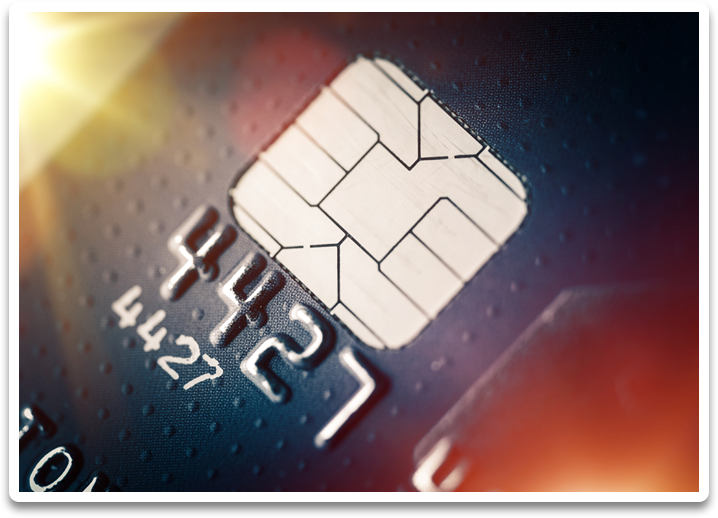 Offering your customers your own private-label Visa debit cards can help your business add new customers, as well as retain your current ones with an increased sense of loyalty. We provide a complete turnkey solution that includes our bank, BIN, Visa, BeeLift Media card program manager, and issuer processing services. 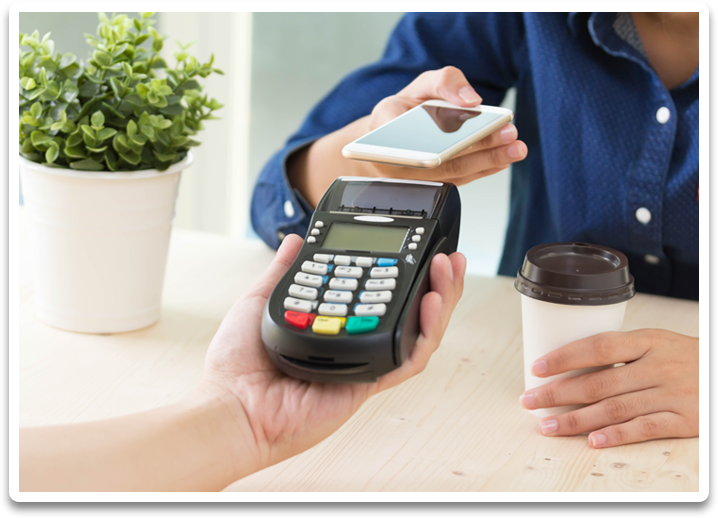 Merchant Services, or better known as credit card processing is the handling of electronic payment transactions for merchants. 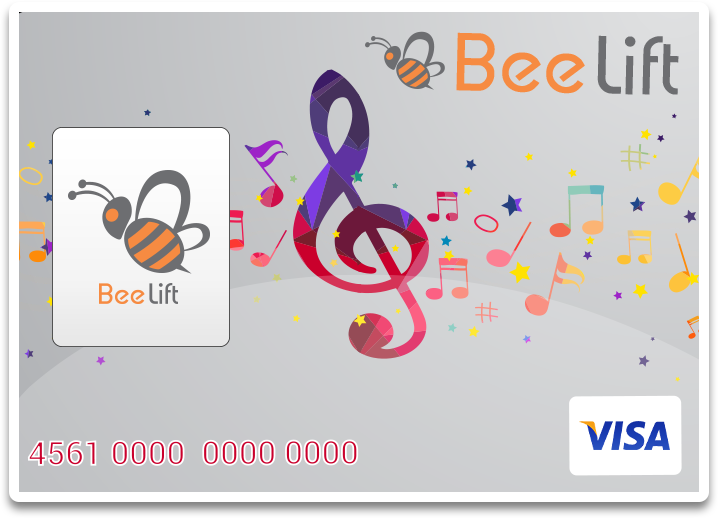 BeeLift Media Merchant Services is an all-in-one credit card processing solution that offers flexible, low rates for high-volume businesses. 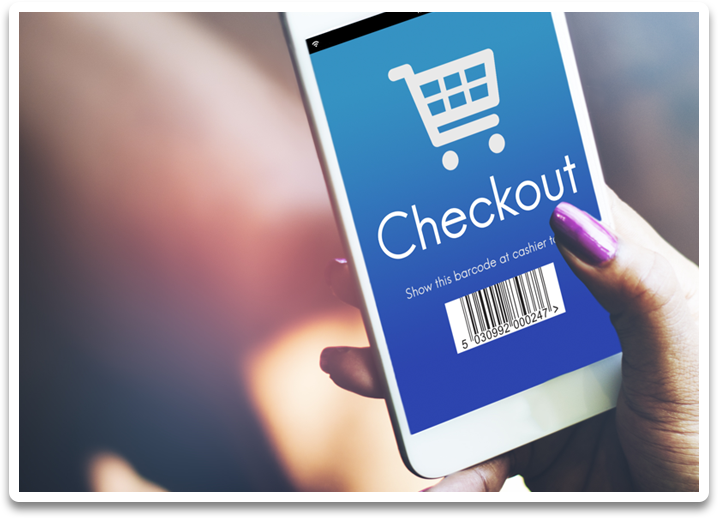 The service includes a merchant account and a wide range of credit card processing options, including in-person, online and mobile credit card processing. Credit and debit cards payment processing. Check guarantee and check conversion services. Automated Clearing House check drafting and payment services. Gift card and loyalty programs. Stop Paying Excessive Merchant - Credit Card Processing Fees? Simple, secure and reliable integration for partners. Open API. Rev share. Services: ACH, eChecks, Credit cards, POS solutions, Online checkout, Payment gateways.